“Slippin’ Up” reveals a real change of pace, and diversity within the album, covering a lot of reggae sub-genres from lovers’ reggae, to ska, dancehall, rocksteady, soul and everything else in between. 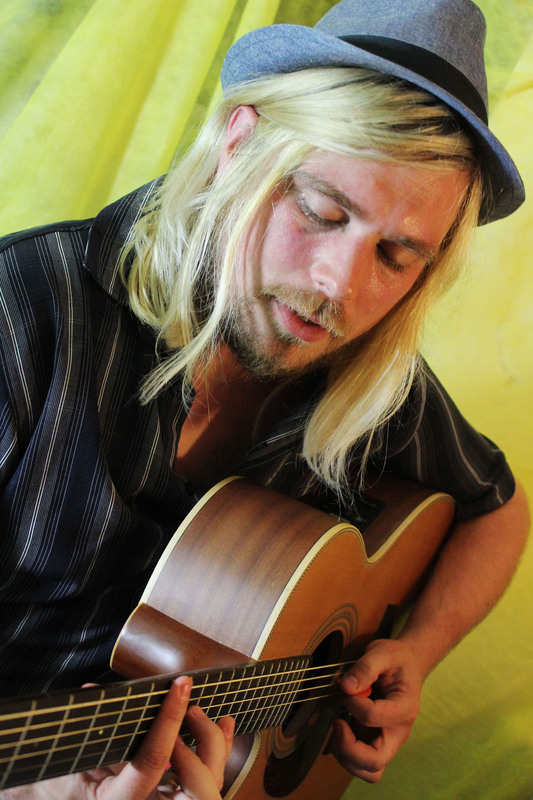 Captain Accident & The Disasters are appearing at various UK venues and festivals and his album, “Slippin’ Up” is guaranteed to be the soundtrack to your Summer! Captain Accident and the Disasters will be touring the album through July and August. check out dates below. 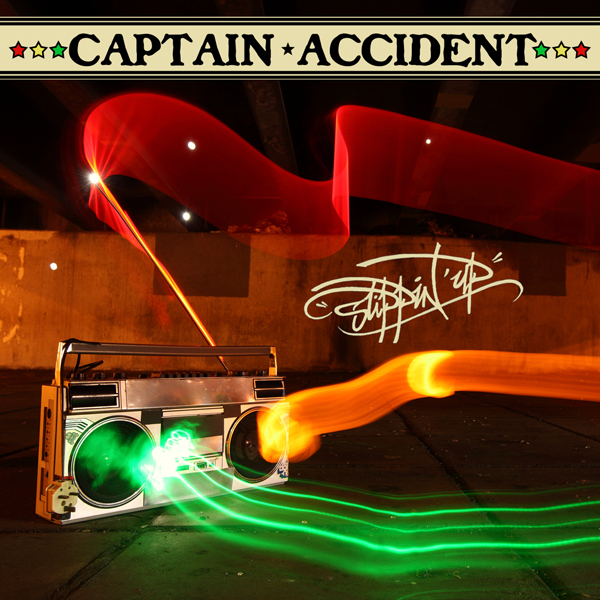 This entry was posted in Press Releases and tagged Captain Accident Slippin Up, Captain Accident UK tour. Bookmark the permalink. ← Bloodlights – ‘Arms Around It’ brand new video clip.